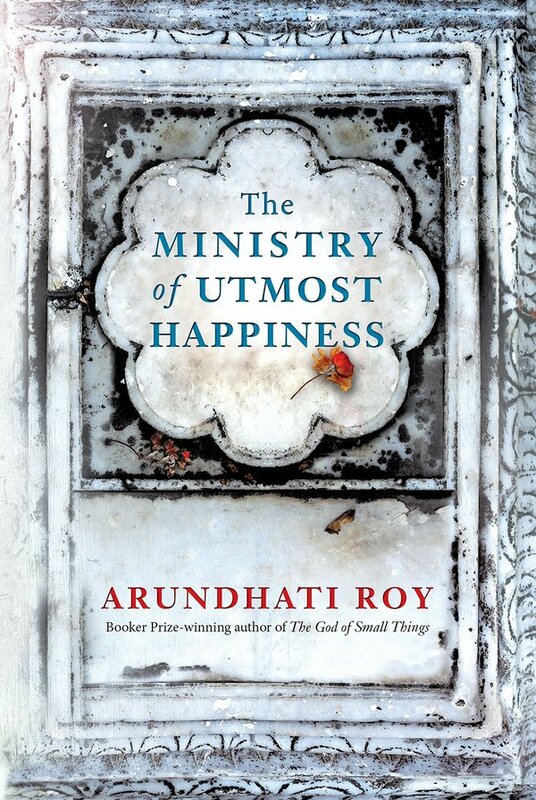 The Ministry of Utmost Happiness is the second novel written by Arundhati Roy, a writer celebrated for her magical crafting of stories which give a pedestal to issues that are in dire need of discussion. Her writing style is in itself a deconstruction of language, involving multilingual dialogues and metaphors that are intuitively provoking and dispel the binary. The 1997 Booker Prize winner believes that fiction is truth and her narratives are a call for conscience. An epigraph with which Arundhati Roy opened her first novel, The God of Small Things, the line translates organically into The Ministry of Happiness as well. The story comes full circle, all throughout linking the issues of corrupt politics that rise to power on the false promises of freedom, environmental degradation as a conscious exploitation by man and the immense power of the individual to turn things around. And what braver a character to lead the story with than Anjum – a hijra from Shahjanabad, who is as fearless as she is tender towards the Duniya, the world that had rejected her? Anjum is introduced as Aftab, a baby that had not been identified as being intersex at birth. The shocking horror a few years later pains her family, repulses her community, and confuses herself. In her mother tongue Urdu, not just living things but all things had a gender. What was a mother to do with a child that made her question the basis of what she had made sense of the world with? “Was it possible to live outside language?” Questions that are a reflection of the troubled evolution of man, who is in a perpetual conquest for the best advancements of technology but is yet to accept and understand members of his own species. Anjum eventually finds a world for herself, a world outside the Duniya, in the Khwabgah – The House of Dreams. A haveli for hijras who trace their background to the Mughal era, here she finds confidence surrounded by transgender and intersex people like herself. Roy carefully enlightens the reader about the intersex identity, through Anjum’s own self-discovery, from following Bombay Silk into the Khwabgah, undergoing a problematic intersex surgery, learning to use terms like ‘cis-Man’, ‘FtoM’ and ‘MtoF’ and referring to herself as a ‘trans person’ in her interviews. When asked to proclaim ‘Another world is on her way’, by enthusiastic documentary filmmakers at a public protest, she replies saying, ‘We’ve come from there…from the other world’, marking the existence of new thought, of an identity of people who fight for the algebra of infinite justice and constitute their world on the ministry of utmost happiness. A calculated happy-go-lucky person who argues better on paper and believes music is the closest we've got to magic. Is actually a cat.